It is no secret that I'm a little bit in love with all things passion fruit. There is just something about the flavor that screams summer and vacation and Puerto Rico and the beach and all those wonderful things to me. 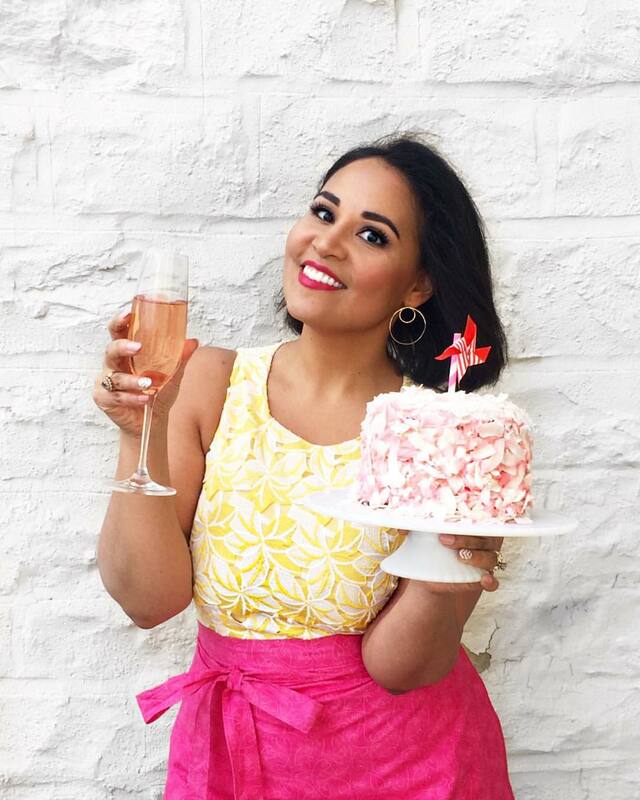 Over the years on this blog I've made passion fruit sorbet and cocktails and lemonade and souffle and even passion fruit candy! I've also done many more things with it that I haven't even mentioned (I'm sorry! ), but which were all just as good. A couple weeks ago, while doing the shopping for one of my cooking classes, I found a bunch of my favorite frozen passion fruit puree on sale at the grocery store. I snapped up a couple packages of it (OK...more than a couple. Like maybe five.) and brought them home--the icey bag hitting my bare legs as I lugged the packages back to my apartment. I've really been into the idea of making ice pops lately, but besides my mocha fudge pops, I've actually not had much success creating anything super exciting. I did have one spectacular disaster involving pineapple, cilantro, and lime that caused a bit of a ruckus, but not in a good way. But I figured that passion fruit is pretty tough to mess up as long as you stay simple, so that's what I did. I decided to combine the passion fruit puree with turbinado sugar (aka "Sugar in the Raw"), which has been my favorite lately due to its gorgeous crunchy crystals and that delicate taste of molasses. Some water, a little squeeze of lime, and a LOT of patience, and voila! Brown Sugar Passion Fruit Ice Pops! I also found out that the leftover juice makes a delicious juice. And cocktail mixer. Add a little bit of rum to the mix, pop on a big hat, and you're ready for summer. If you're into passion fruit, I definitely recommend giving these ice pops a shot. Note that the turbinado sugar turns the mix a little bit of a deep orange-y brown, which I found quite lovely. It reminded me of that Crayola crayon color, Burnt Sienna. Gorgeous! The yield depends on the size of your molds. This made about 6 standard ice pops. Combine all ingredients in a medium saucepan over medium heat and stir until sugar is full dissolved. Let cool completely at room temperature. Once cool, whisk a few times to remove any separation, and then pour into ice pop molds. Let freeze for at least 4 hours before unmolding.